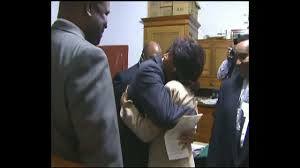 RonDoids: Maxine Waters Appalled At Biden Accusations! 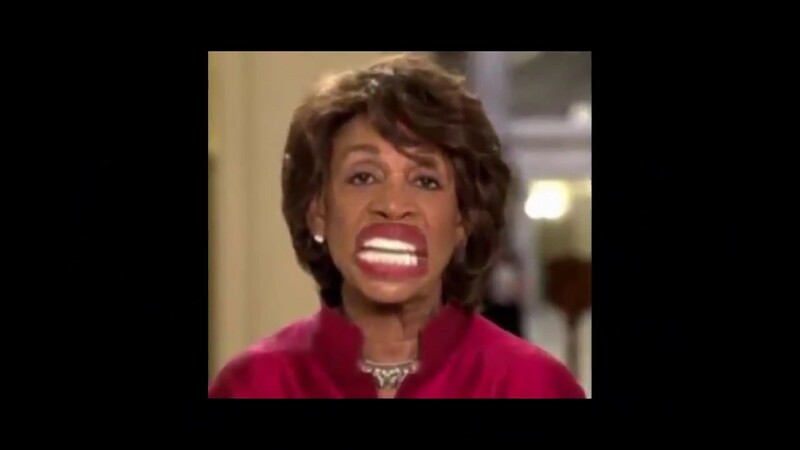 Maxine Waters Appalled At Biden Accusations! And Rubbin His Johnson On Me Like A Dog In Heat! Gimme A Kiss, Won't You!